A scaffolding contractor has been prosecuted after he repeatedly allowed unsafe work at height to be carried out on a busy London street. Greg Pearson, from Enfield, trading as ‘Pearsons Scaffolding’, was prosecuted by the HSE after a member of the public raised concerns about scaffolding work being carried out on Tavistock Street in central London. She was so concerned for the safety of passers-by and workers on the fifteen metre high scaffold that three separate complaints including photographs and videos were passed to HSE. HSE visited the site twice and found the incomplete scaffold to be poorly erected and unsafe work practices were putting workers at risk. No measures had been taken to prevent any falling scaffolding equipment hitting members of the public below. 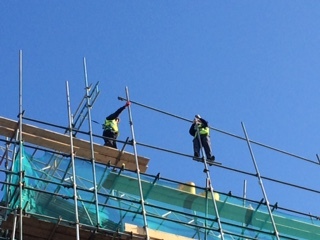 HSE served a Prohibition Notice ordering work to be stopped until the scaffold was made safe, but Westminster Magistrates’ Court heard that Pearson ignored this and other warnings, carrying on regardless. The court also heard Pearson failed to respond when required to produce documents for inspection during the investigation, hindering the HSE’s efforts to ensure future work was carried out safely at other sites. Pearsons Scaffolding’s involvement at the site only ended when a second Prohibition Notice was served and the project’s Principal Contractor decided to take on another scaffolder to complete the work. Greg Pearson, 33, of Enfield, pleaded guilty to two safety breaches and was given two suspended prison sentences of 10 weeks to run concurrently, suspended for 12 months. He was also ordered to pay costs of £200 and a victim surcharge of £80. Speaking after the hearing HSE Inspector Andrew Verrall-Withers said: “Greg Pearson repeatedly put the lives of other workers and members of the public at risk. He blatantly disregarded all warnings and enforcement action taken against him and it was just good fortune that no one was killed. 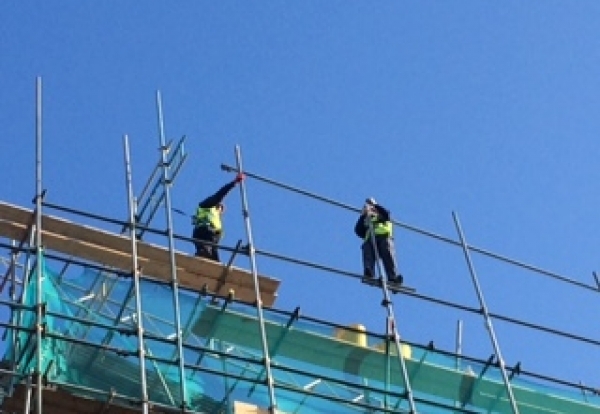 “It’s vital that law abiding scaffolders have confidence they will not lose work to others who underquote them because they take shortcuts at the expense of safety. “This case should send a message to other scaffolders that Courts will sentence robustly even when the reckless working practices have thankfully not resulted in serious injuries or fatalities. 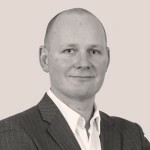 Robin James, NASC MD said: “There is simply no excuse for inadequate health and safety provision when working at height. “This appalling scenario could easily have ended in catastrophe.